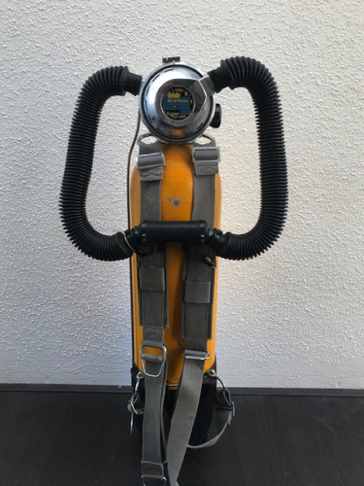 Not tested and sold 'as is' but a very nice looking genuine 70's La Spirotechnique SCUBA Set. Condition: see photo's. 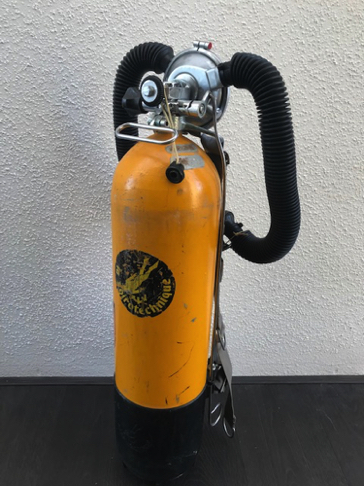 Price €350,- plus shipping. 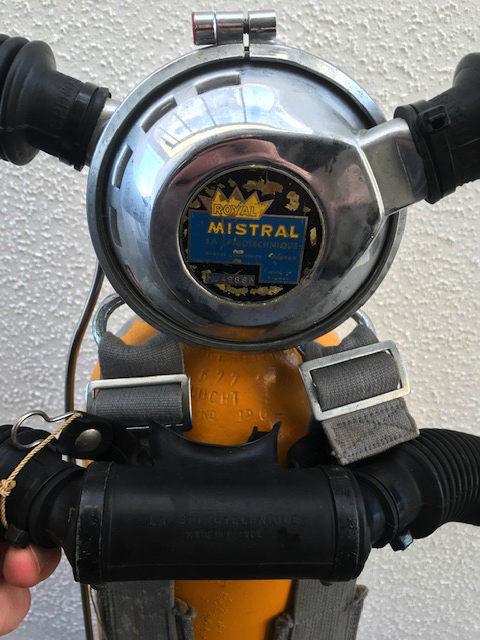 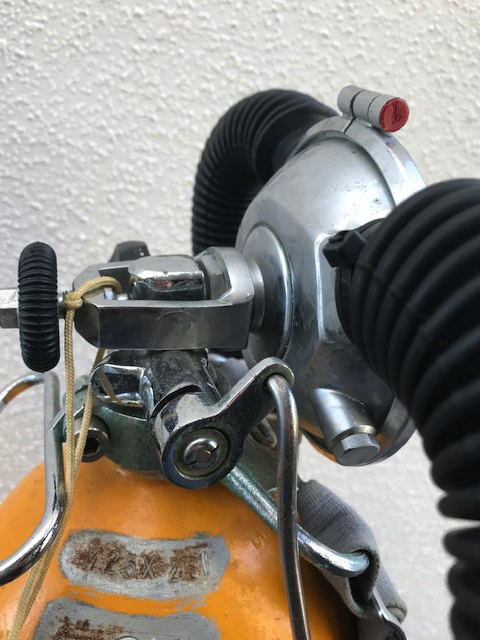 Vintage La Spirotechnique Dive Set with 'Royal Mistral' Regulator.